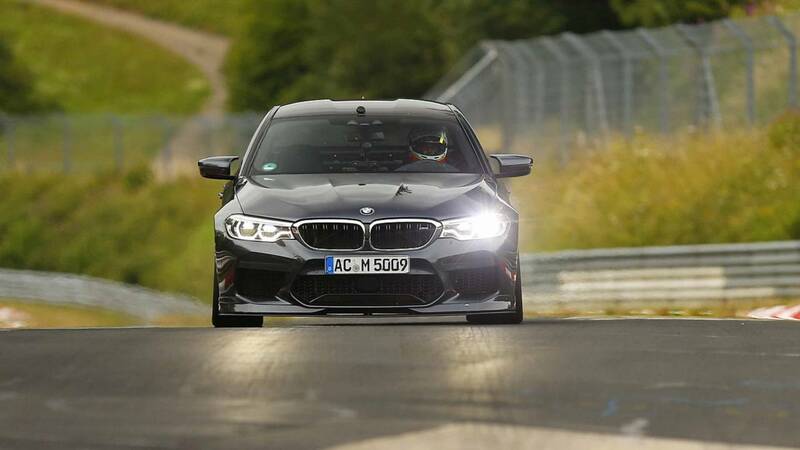 The German tuners at AC Schnitzer are on a roll as after setting a record at the Sachsenring track for the fastest sedan, they’ve now managed to prove their M5 (F90) is the fastest M5 ever at the Nürburgring. In the hands of the very same driver, Jörg Müller, the amped-up sedan crossed the Green Hell’s finish line after 7 minutes and 29.50 seconds. For the sake of comparison, that makes it about 9 seconds quicker than the standard M5 driven by Sport Auto’s Christian Gebhardt back in May. It’s still not the fastest sedan to lap the Nordschleife as that title goes to Jaguar and its track-focused XE SV Project 8, which dethroned the Alfa Romeo Giulia Quadrifoglio after lapping the famous circuit in 7 minutes and 21.23 seconds. There are obviously some big differences between the M5 and the Jag that would take a lot of time to explain, but let’s just mention the XE is considerably lighter and the record-breaking car didn’t even have rear seats thanks to the optional Track Pack. Don’t get us wrong as we’re not trying to make up any excuses for the BMW, which remains a four-door supercar camouflaged as a midsize luxury sedan. AC Schnitzer dialed the madness up a notch by tweaking the twin-turbo 4.4-liter V8 engine to 691 horsepower (515 kilowatts) and 850 Newton-meters (627 pound-feet) of torque. That makes it even more powerful than the newly launched M5 Competition (617 hp / 460 kW and 750 Nm / 553 lb-ft). Beyond the upgraded powertrain, the tuner also added a beefy rear wing for extra downforce, lightweight 21-inch wheels, and a custom KW suspension making the M5 look as if it’s glued to the tarmac. 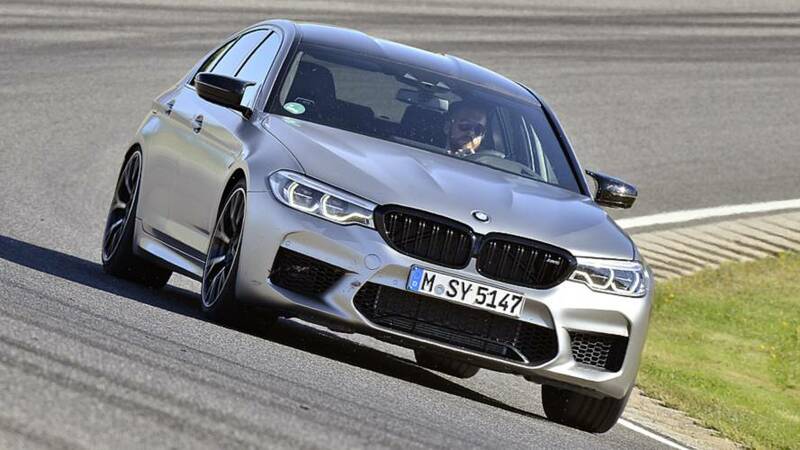 It’s only a matter of time until tuners will get their hands on the M5 Competition to extract even more performance from the Bavarian super sedan and we won't be too surprised if this record for the fastest M5 at the ‘Ring will be further improved.